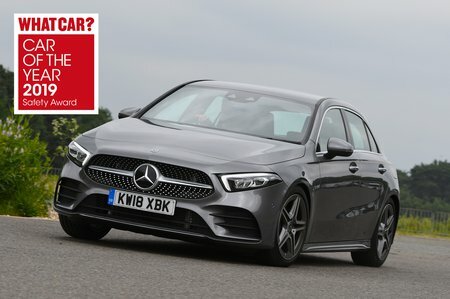 Mercedes A Class A180d AMG Line Executive 5dr Auto 2019 Review | What Car? What Car? will save you at least £2,705, but our approved dealers could save you even more. This 114bhp diesel isn’t flat-out quick (0-62mph takes 10.5sec) but neither is it frustratingly languid and it's more than capable enough for relaxing town or motorway commutes. Unlike some diesel engines, it delivers its power progressively rather than in one big rush as the turbocharger kicks in. By diesel standards, it's relatively smooth and quiet, too.